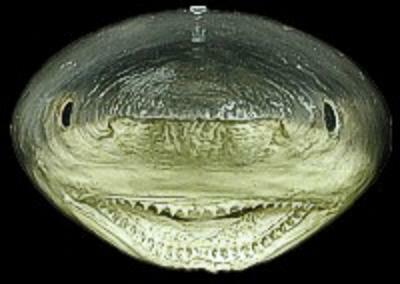 Shark Heads are from the tropical Indo Pacific region. Sharks belong to the super order Selachimorpha in the subclass Elasmobranchii in the class Chondrichthyes. The Elasmobranchii also include rays and skates. It is estimated that 100 million sharks are killed by people every year, due to commercial and recreational fishing. Sharks are a common seafood in many places, including Japan and Australia. In the Australian state of Victoria, shark is the most commonly used fish in fish and chips, in which fillets are battered and deep-fried or crumbed and grilled. In fish and chip shops, shark is called flake. In India, small sharks or baby sharks (called sora in Tamil language, Telugu language) are sold in local markets. Since the flesh is not developed, cooking the flesh breaks it into powder, which is then fried in oil and spices (called sora puttu/sora poratu). The soft bones can be easily chewed. They are considered a delicacy in coastal Tamil Nadu. Icelanders ferment Greenland sharks to produce hákarl, which is widely regarded as a national dish. During a four-year period from 1996 to 2000, an estimated 26 to 73 million sharks were killed and traded annually in commercial markets. The majority of shark fisheries have little monitoring or management. The rise in demand for shark products increases pressure on fisheries. Major declines in shark stocks have been recorded—some species have been depleted by over 90% over the past 20–30 years with population declines of 70% not unusual. Many governments and the UN have acknowledged the need for shark fisheries management, but little progress has been made due to their low economic value, the small volumes of products produced and sharks' poor public image.